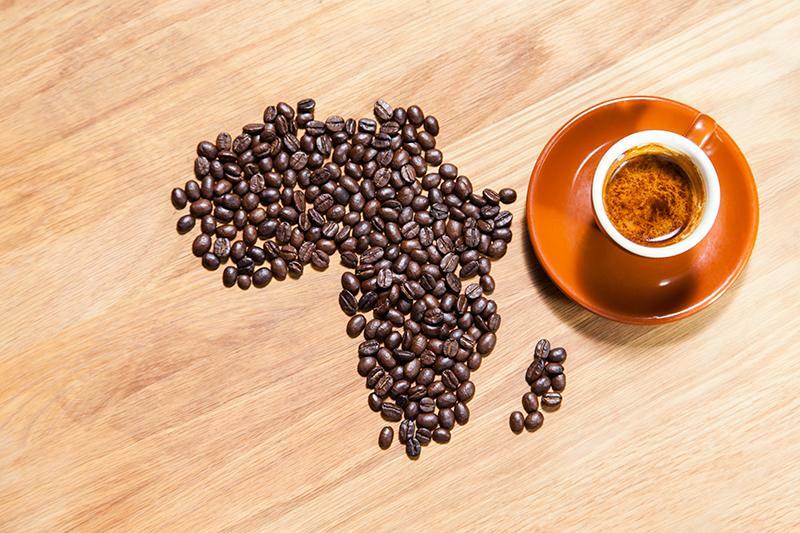 Blend 1 African Safari Coffee Beans Online | Fresh, Affordable Coffee. 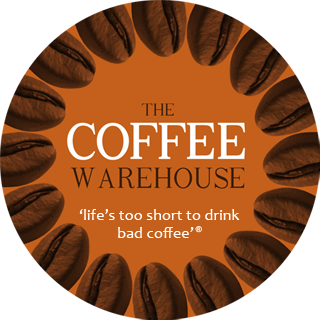 Africa is a land of stunning beauty and home of the best coffee in the world, here at the coffee warehouse we have sourced 3 of the highest quality African beans to bring you this amazing blend. The sweet Ethiopian Yiracheffe is combined with the Uganda Mt Elgon Grade and the delicate acidity of the Tanzania Arabica AA, to bring you a coffee which will send you to the plains of Africa, just without the giraffes. This is a Medium Roast. $25.00 per KG. Review : HI Andrew, Thanks for your service and great coffee. I've been visiting for a couple years now. Visitors really enjoy the smell of fresh coffee and love the taste. I'll keep passing on your website. Africa is a great blend. Enjoy your overseas trip.